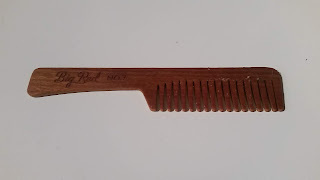 This comb from Big Red was my first comb just for beards, and gives good control despite feeling a little flimsy. 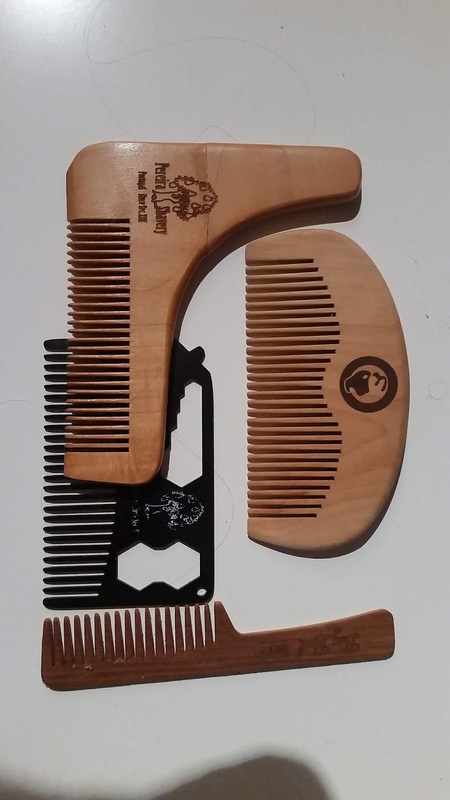 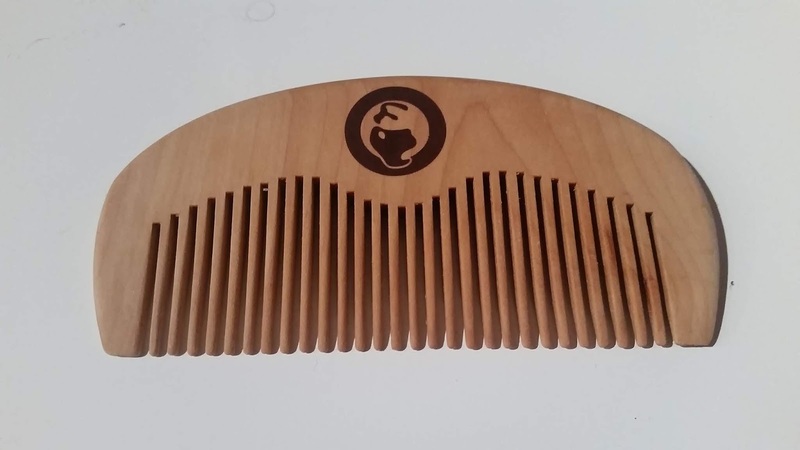 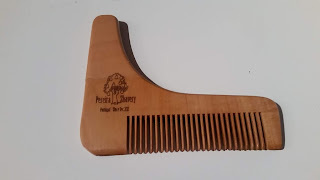 The BullDog beard comb is okay, but feels more like a re-purposed hair comb than a dedicated beard comb to me. The metal multi-tool beard comb from Pereira Shavery has become part of my daily carry at work, used two or three times a day. 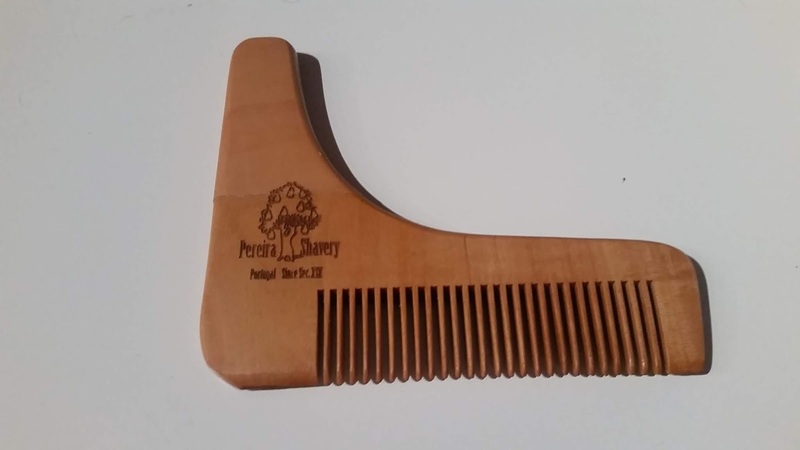 The boomerang style from Periera felt a little odd in my hand the first couple of times, but it's my favourite beard comb now - the 90° handle gives great control without having to twist my wrist! 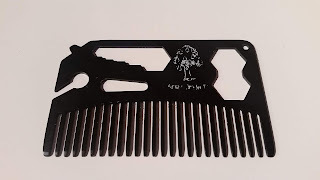 Those are some interesting beard combs.